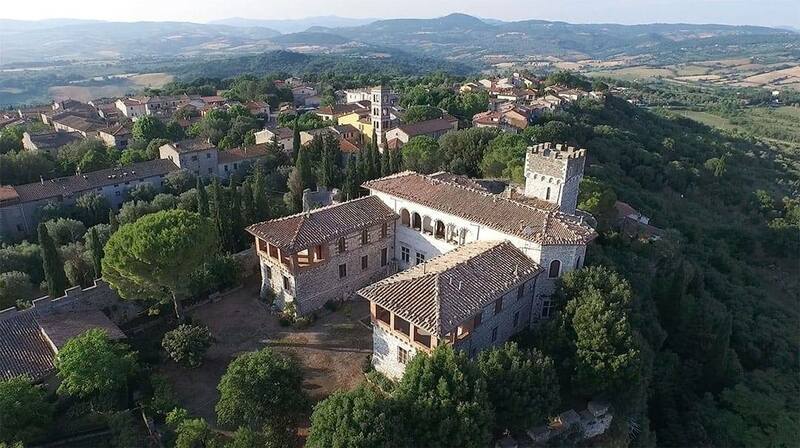 Maremma: land rich in tradition, history and culture. With its great naturalistic interest and at times still uncontaminated, it has only recently been rediscovered as a destination of excellence for international tourism: sea, mountains and hills meet in a harmony of colours and shades. In addition to that, it surprisingly offers a wide-ranging food and wine heritage. 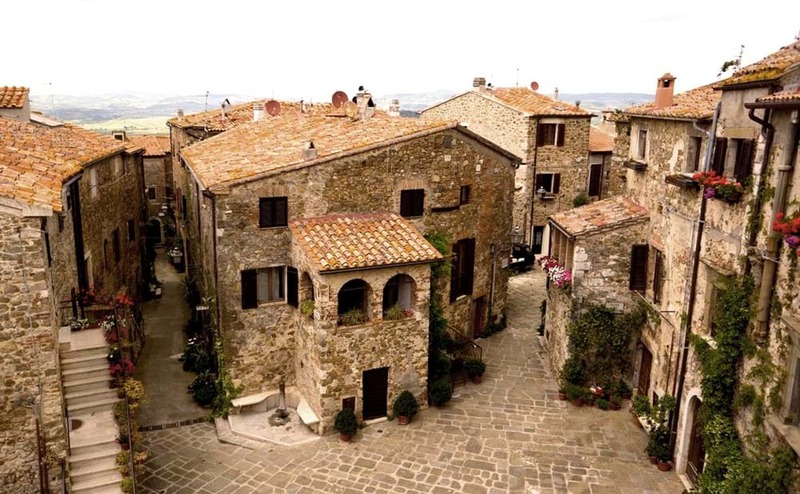 A stay in Maremma is truly unforgettable. 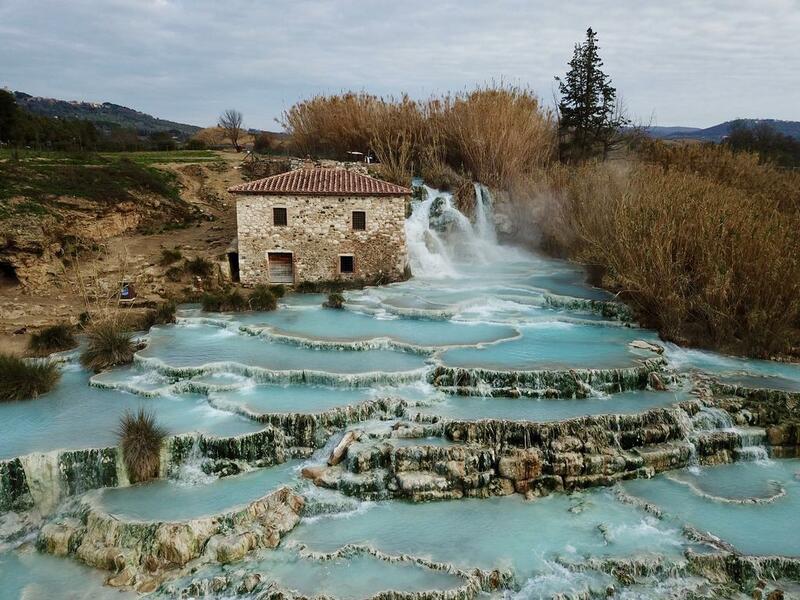 The town of Saturnia is known primarily for its natural Spa. As a matter of fact, hot sulphurous water flows from the underground, at a constant temperature of 37.5°. The exceptional characteristics of this thermal spring allow a complete wellness treatment, offering benefits for body’s health and beauty. 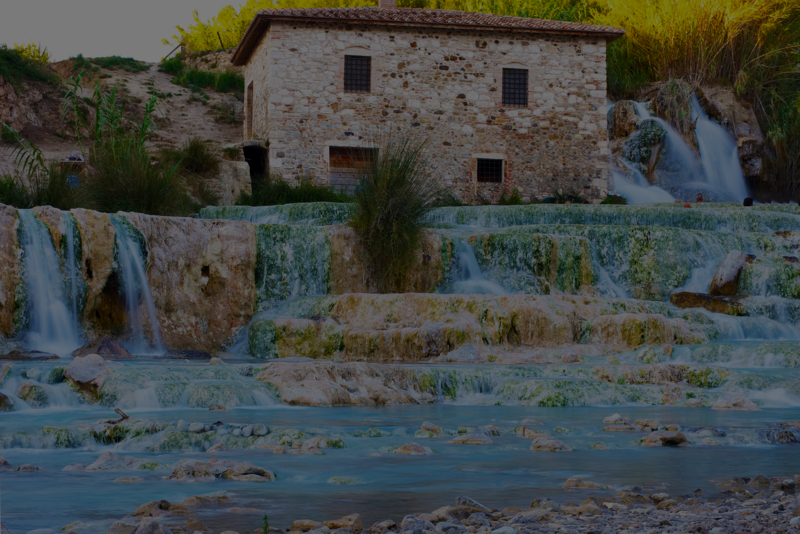 The charm of Saturnia cannot be limited to its hot springs only. A visit to the small village allows tourists to appreciate its ancient history, archaeological sites, monuments of high artistic and cultural value, breath-taking views and, last but not least, the typical cuisine. It’s a pleasure to welcome you in our restaurant. Call us to reserve your place!